Use this diagram to answer questions 1-5. 4. 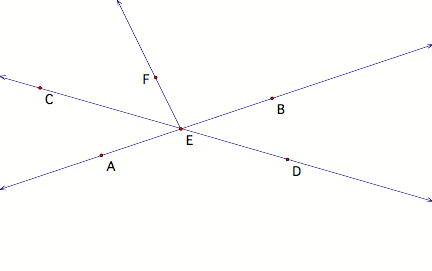 List all the angles in the diagram. Do not list any angle twice under different names.